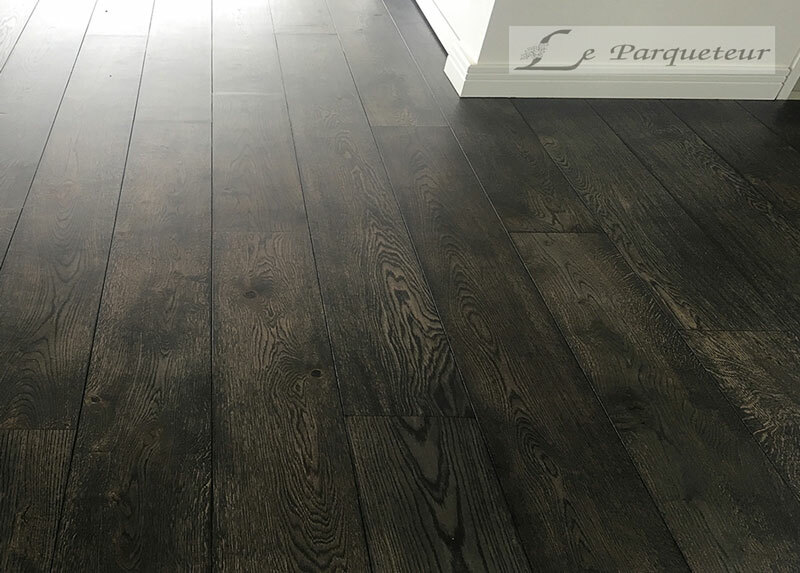 Le Parqueteur specialises in high quality flooring solutions, with a focus on parquetry flooring, in Melbourne. 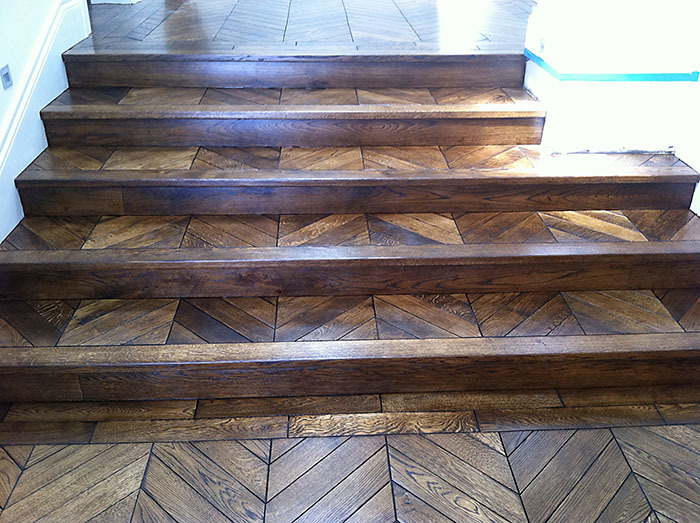 We are heavily inspired by the classic, antique parquetry flooring that is often seen in old castles, palaces and mansions. Distinctive grain patterns add character to your home. 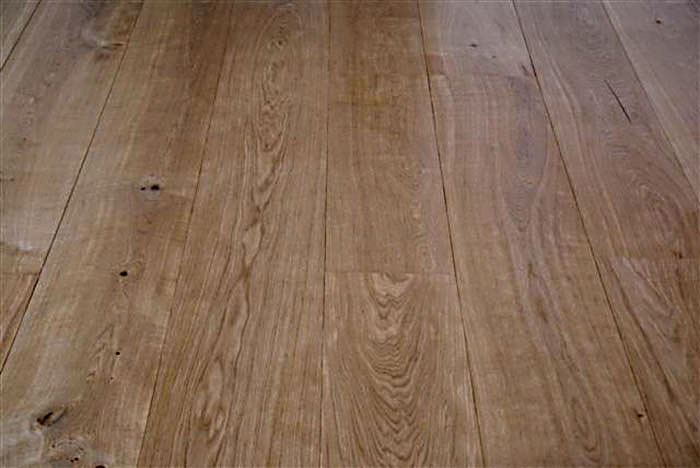 For a classic, elegant and beautiful flooring surface. Cheaper than solid wood, with the same look and charm. 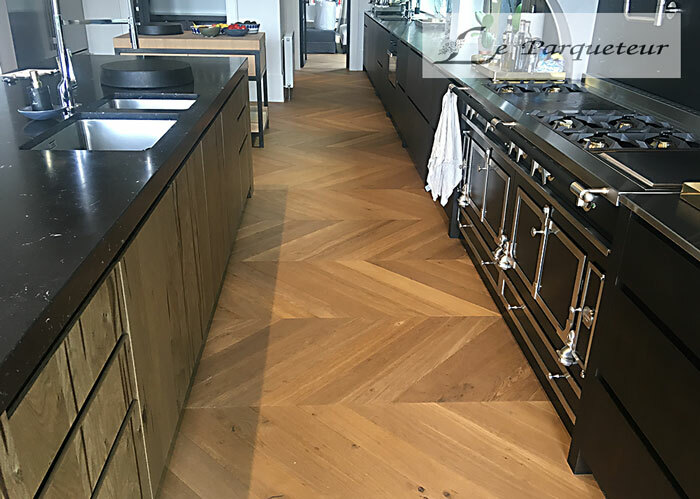 Quality Design and Installation for Your New Floor. 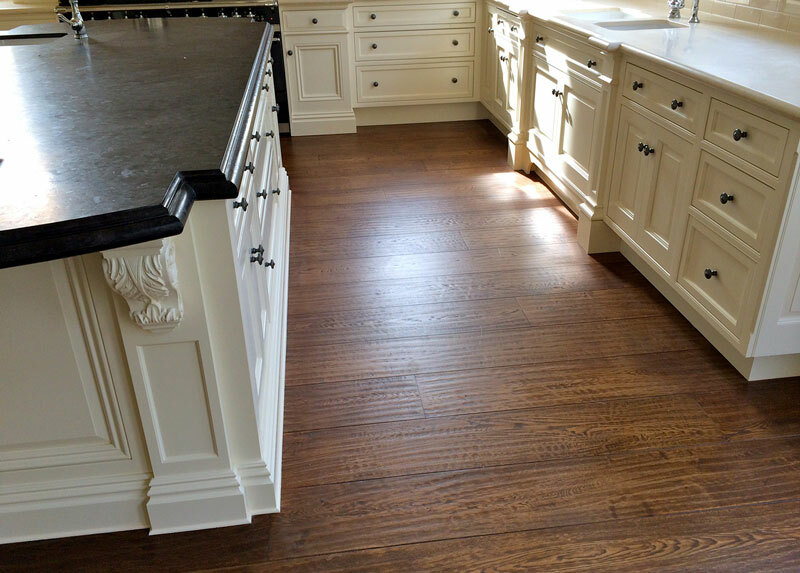 View some of our flooring masterpieces to help you choose the floor for you. 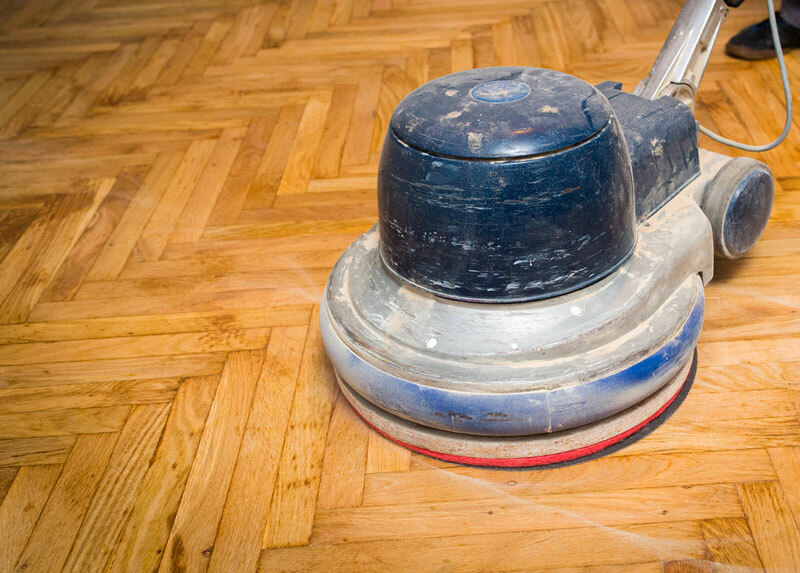 For further information about our flooring surfaces or the installation process, call us today. We can sit down with you and discuss your needs.